If you’re after a high-performance gaming mouse, you can usually expect to pay a hefty price. But while Razer’s final addition to its entry-level Chroma range is a mouse aimed at those looking to save money, it's also a step up from most basic models: the $50 Abyssus Essential. Along with the Cynosa Chroma keyboard and the Goliathus Chroma mousepad, the Abyssus Essential is the third of Razer’s entry-level gaming accessories to feature its Chroma lighting system. It originally debuted in China under the name Razer Jugan, but the company has rebranded and given it a global release. While some might not consider $50 to be a ‘budget’ price for a mouse, the Abyssus Essential does have some perks you’re unlikely to find on cheaper models. The highlight being the RGB lighting and the underglow feature, which adds a neon hue to whatever surface you’re using it on. 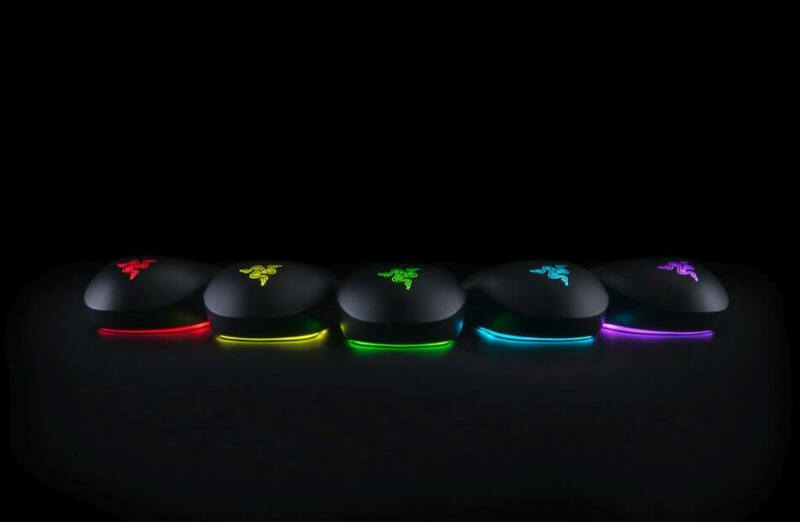 Plus, the colors can be synced to other Chroma devices using Razer’s Synapse 3 software. But the most compelling element for gamers could be the Abyssus Essential’s 7200 DPI optical sensor, which features tracking at 220 inches per second. Users can select one of the five DPI settings through Synapse—no dedicated button on the mouse itself, sadly. While high-end gaming mice usually have more than the three buttons found on the Abyssus Essential, Razer assures buyers that they’re “specifically engineered for high-level play,” and that each one is good for up to 10 million clicks. And like its predecessor, the Abyssus V2, the Essential is designed for both right-handed and left-handed users. The Razer Abyssus Essential is available to buy now from the Razer store for $49.99.